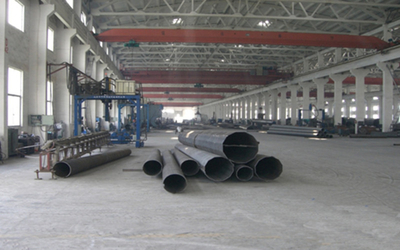 Established in 1998, JSHG specializes in manufacturing multifunction steel construction components and poles. 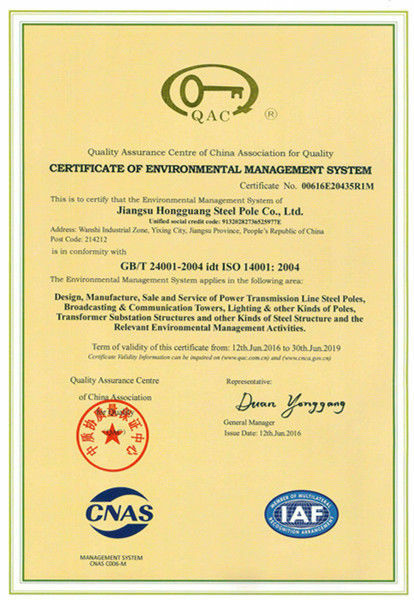 From 2001-2006, JSHG was awarded as “Qualified Enterprises” by Ministry of Agriculture of the PRC. On January 2004, we passed the test by National Power Industry Tower Quality Inspection and Testing Center and got qualification to produce 220KV and below tapered tubular steel pole & 750KV and below steel tubular substation structures . 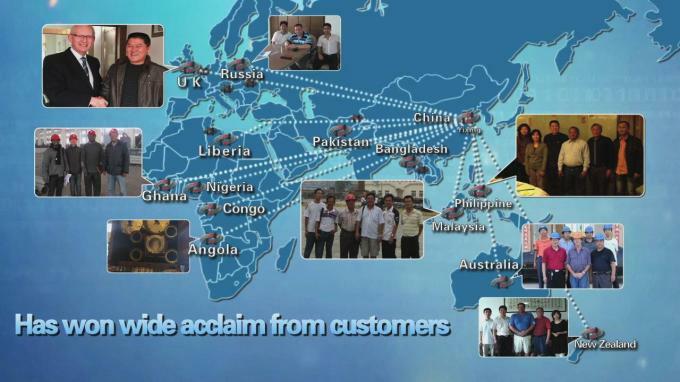 At the same time, our domestic market covers Jiangsu, Inner Mongolia, Hebei, Xinjiang, Hubei and so on. 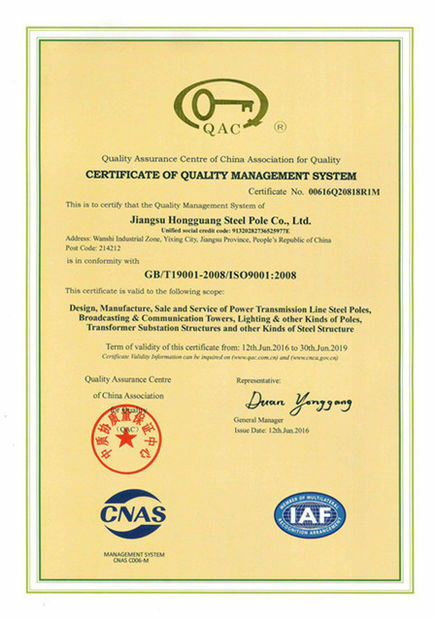 In 2004, JSHG make great efforts to explore oversea market and got the Certificate of Approval for enterprises with foreign trade tights in the PRC. We successively exported steel tubular pole, high mast, lighting pole to Philippines, Russia, Australia, New Zealand, England, Malaysia, Bangladesh, Pakistan, Ghana, Liberia, Angola, Nigeria, Congo and so on. 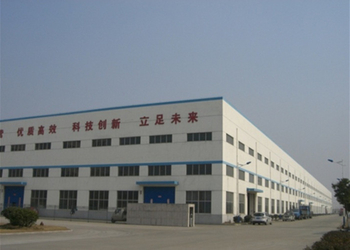 In 2012, JSHG relocated to a new plant in Industrial Zone. 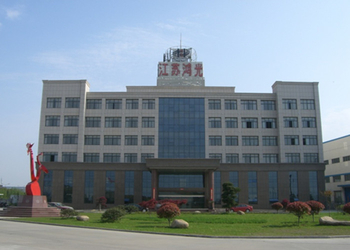 In 2012, we became a qualified supplier of State Grid Corporation of China and got through the on-site assessment. In the same year, telecommunication tower also passed the test and got production license. ( environment), OHSMS (occupation healthy and safety). 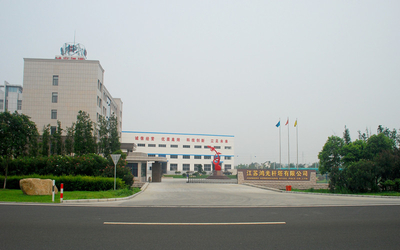 In 2015, we successfully applied to be a qualified supplier of China Southern Power Grid and China Tower Co., Ltd. Thanks to our domestic and overseas clients' trust and support, our company will work harder and provide premier quality and best service to give back to the world. There are 198 staff in our company from whom formed a professional team with abundant technical strength. 15% have banchelor degree or above, 30% have passed mid-level technician examination. All the technician operators have more than 5 years in welding field and they also participate in related professional training programs. There are 16 engineers in our R&D Department. 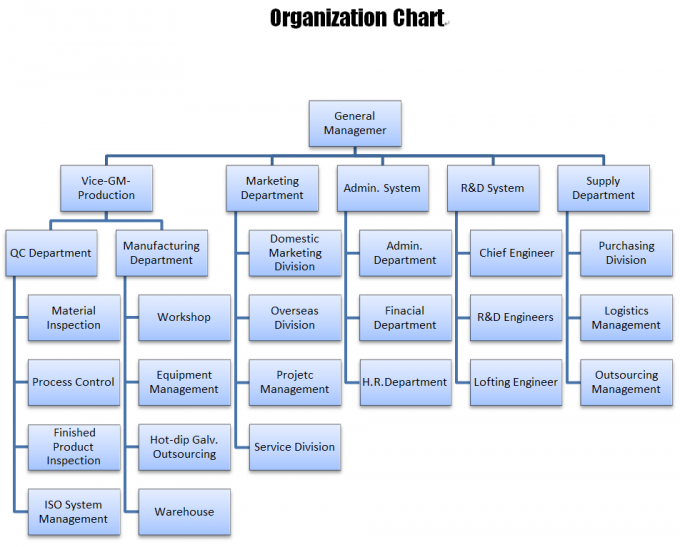 The manager and chief engineers in these departments have the degree of mechanical related. 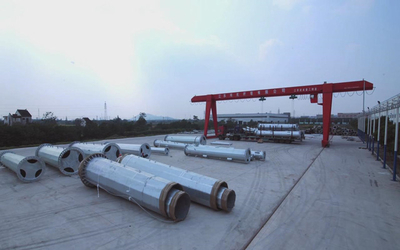 Moreover, they had been working in a well-known steel pole factory with different positions, such as fabricator, quality inspector, chief designer, for nearly 10 years. We also have a strong Marketing & Sevice team who take responsible for comprehensive sales service presale, in sale and after sale. They have ability to deal with all emergency and installation problems. Our employees have confidence to fulfill contract requirements and provide high quality products and satisfied service.